Our LAMDA workshops are coming back next term and we thought we would give you a bit of information about just how valuable these qualifications can be. With the creative arts subjects frustratingly being marginalised in schools at the moment, passes in the top LAMDA grades would give a potential University student the extra UCAS points which could be the difference between getting in and having to wait another year. For example, a distinction at grade 8 would give a student 30 UCAS points. That's nearly the equivalent of a C at A Level. If you're looking to go down a professional training route and get into drama school, then LAMDA qualifications also act as the perfect preparation for auditions. So if you are looking at going to University, supporting auditions to get to the next level of training or just want to improve your acting skills, then our LAMDA Workshops could be for you. During the one and a half hour workshops you will develop individual acting skills - such as characterisation, vocal/physical skills and communication - by following the LAMDA examination syllabuses leading to the appropriate level of entry for Grades 1 - 8. These workshops are also open to a huge variety of ages. We are accepting any applicants from year 5 and up. You will be working as a group initially (split into age categories) as you are introduced to a variety of plays and texts for performance suitable for your playing age and ability. You will also be offered the opportunity to take exams in Acting (solo, duologue, group) and given the tuition necessary to achieve a good pass at the appropriate level. We will work with each member individually but we aim to take younger members to the level of grade 6 by year 10 or 11, so that they can finish grade 8 by year 12 and have the UCAS points locked in before applying to University or their chosen education route. 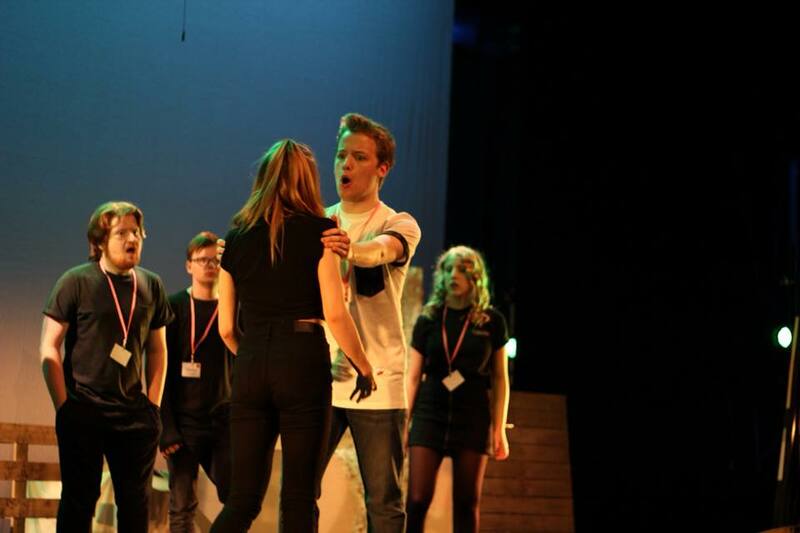 Read more here and see if LAMDA Workshops are for you.